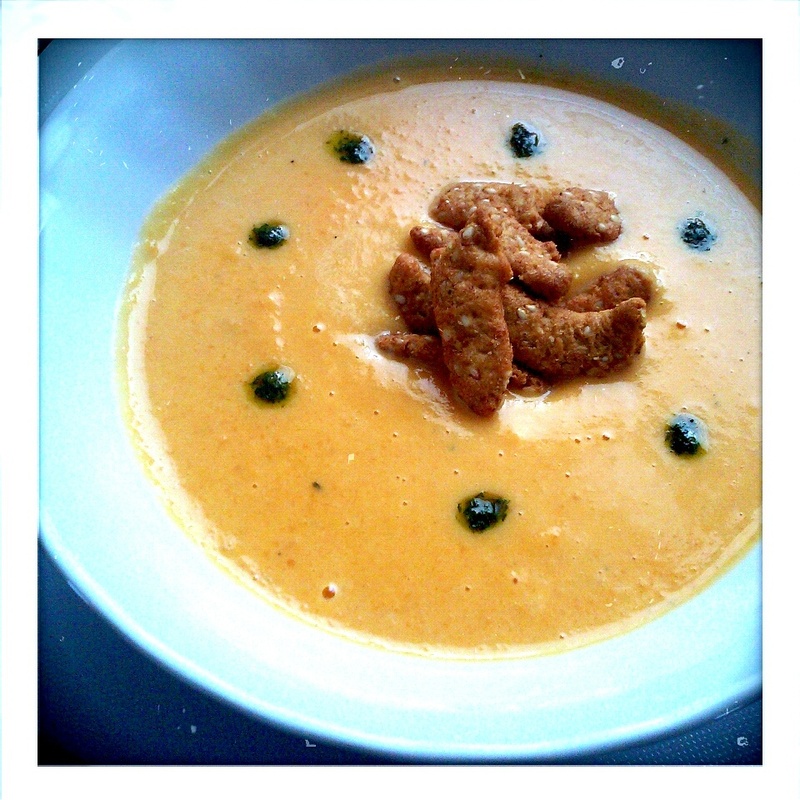 Roasted Butternut Squash Soup – Appetite Deluxe! Not much for me to say on this particular food. I don’t know too many people who cook with it let alone eat it. Once you conquer your fear, you discover this vegetable can be cooked into so many delicious meals and snacks. And its inexpensive as well. Can’t beat that! Recently there’s been freezing temperatures across the country (even here in Texas) so I thought a nice soup recipe would be great! 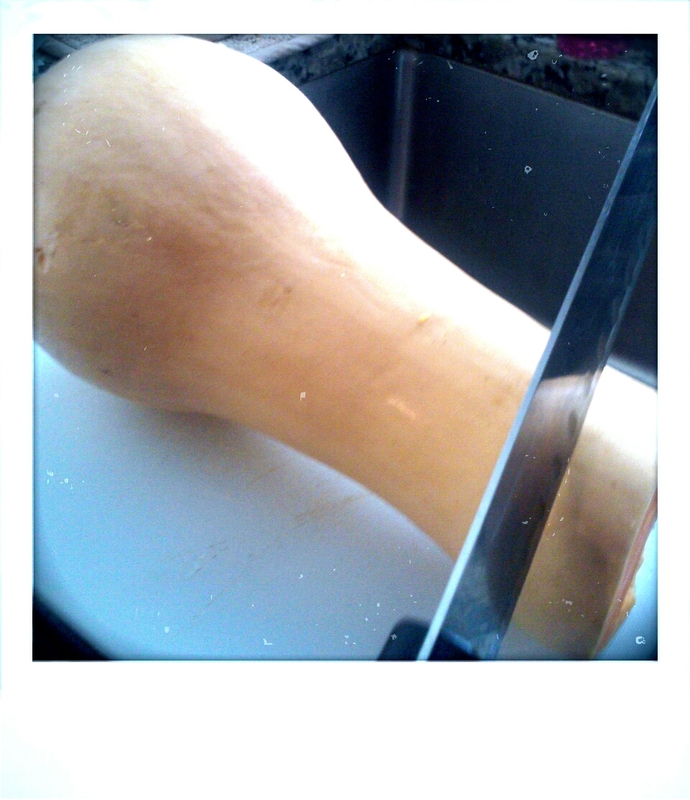 First of all when I first started cooking with butternut squash I had no idea how to cut into it. A quick Google search and I was able to find a guide to help me through it. 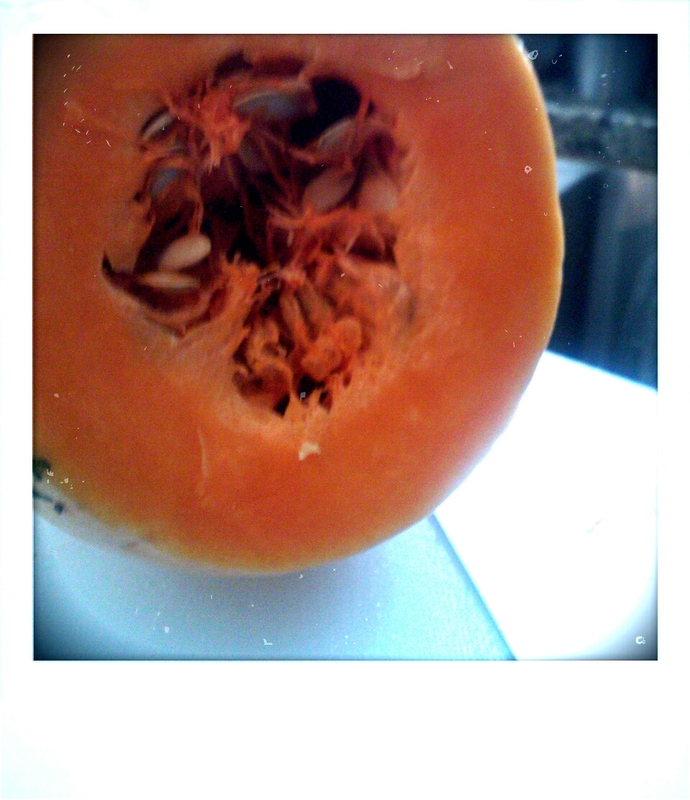 You will want to take out the seeds and drizzle the squash in EVOO salt and pepper. Put the squash on a baking sheet with parchment paper (or aluminum foil) and roast in oven for about 30 minutes or until tender. While the squash is almost finished, heat up some oil in a pan over medium heat and cook the onion and carrot for about 5 minutes (optional to add some minced garlic). 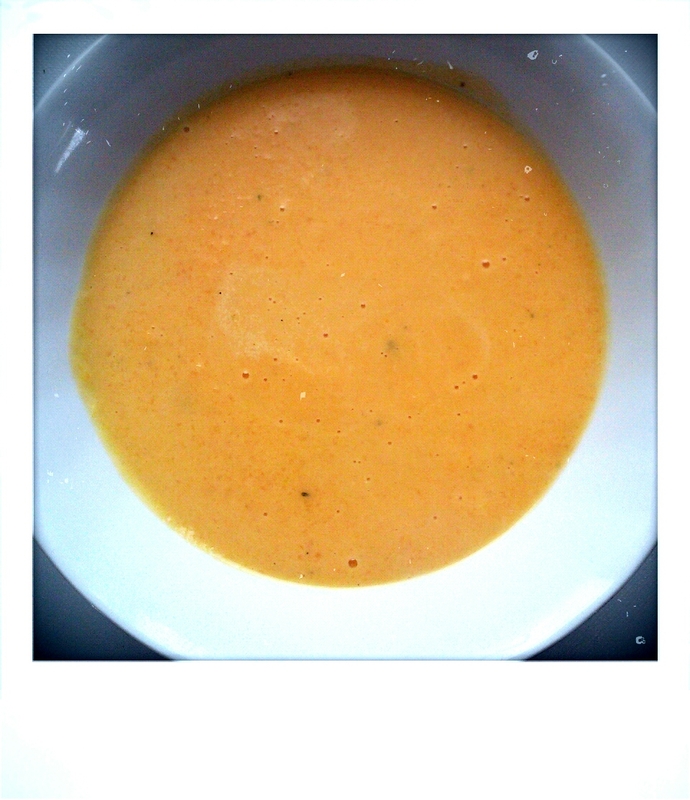 After that I added the squash, water and chicken flavored bouillon. I set on low and covered with a lid for about 10 minutes. 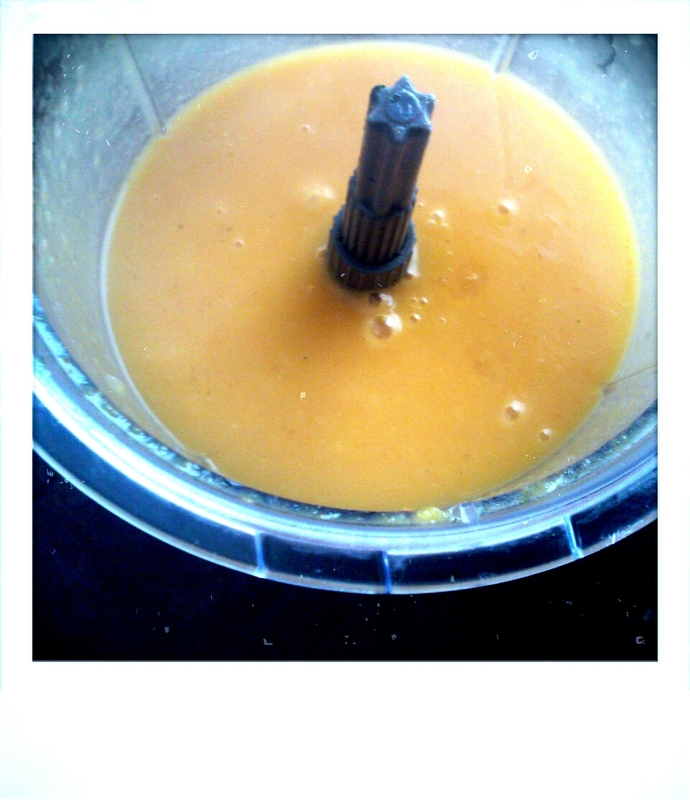 I then transferred all the soup mixture in the pot into my blender and let it blend/purée for about 30 seconds. 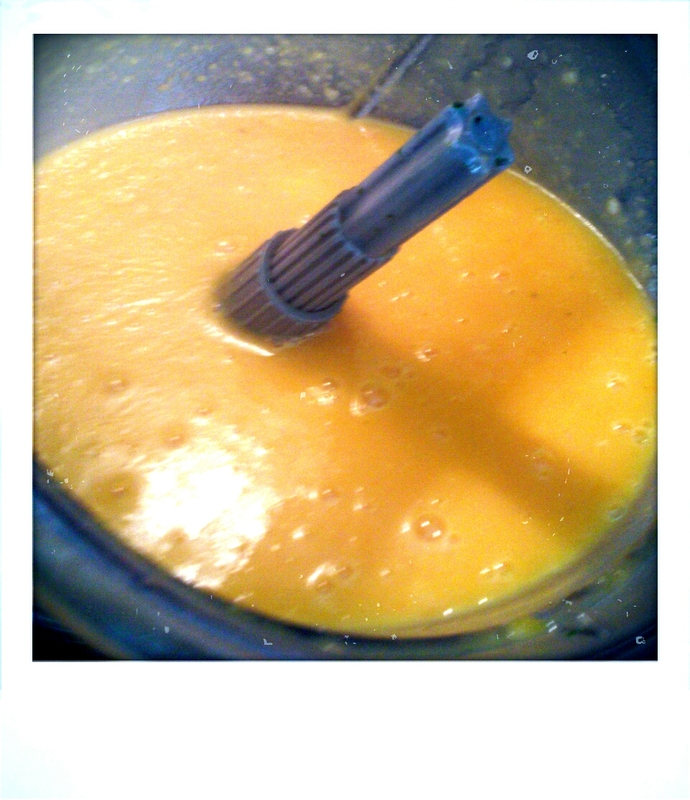 I then transfer the mixture back to the pot and add the can of evaporated milk. 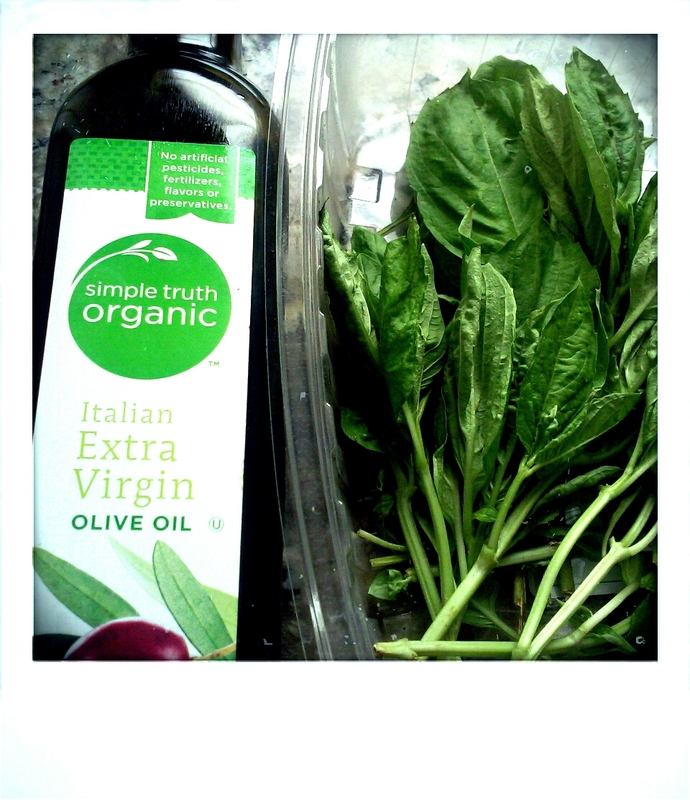 To make basil oil is pretty simple. All you need is 2 cups of basil (blanched) and mix it with about a half cup or cup of olive oil in your blender. I added some garlic sesame sticks on top and that’s about it! I was full off of one bowl and I have plenty left for dinner and leftovers. I love cooking so much and stepping out my comfort zone. I hope you all enjoy this recipe as well!